In May 2015, we awarded our very first grant to Patrick who is severely visually impaired. The grant was used to fund a Prodigi Duo 2 in 1 (electronic magnifier and text to speech) device. Since that time, Patrick has continued with his hard work, and has become more actively involved and engaged in a great variety of community based projects to support of accessibility for all. Patrick recently won this year’s Lammy Award for Innovation. Accessible communication is still a major challenge in today’s fast-changing world. It is one where our government, local authorities and businesses steer us to go online to make decisions which have a profound impact on our lives. For example ‘switch utility websites’ the news media, the government and associated agencies will say easy to do, all the information you need to make the switch is available online! For an adult who suffers sight loss these typical situations create a dilemma, which leads to various mental and emotional conditions. The grant awarded to me for the Prodigi has enabled me to continue to take part in local consultations, transport and access forums, which is time consuming, but it acts to highlight the necessity for accessible communication. 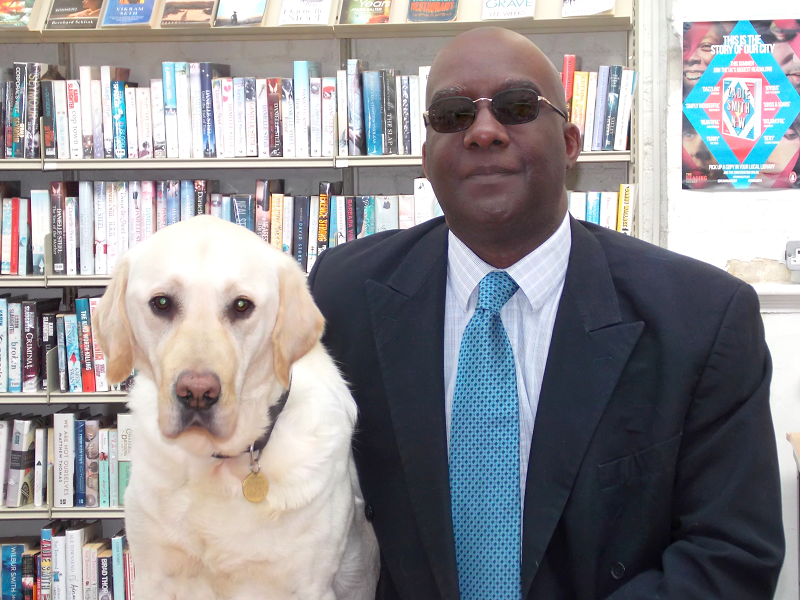 My arrival at these events has the immediate impact of bringing to the attention of the organisers that none of their material is in an accessible format and their staff are totally unprepared as to how to interact with a visually-impaired person.